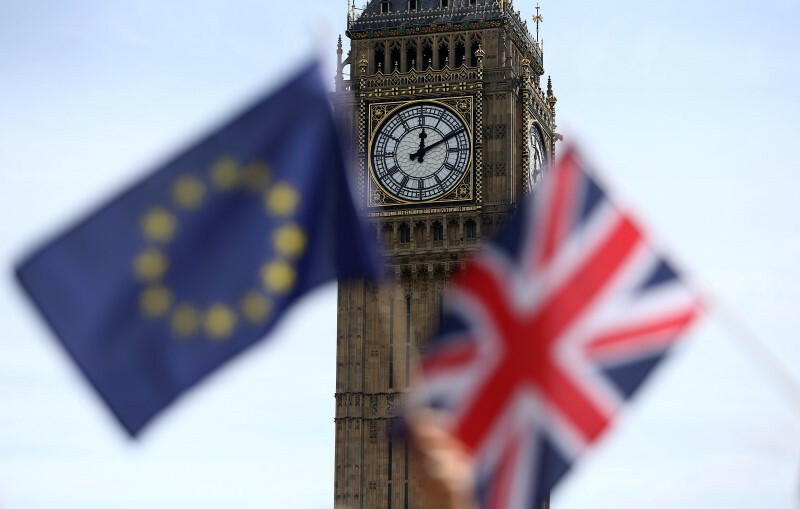 The British government is working on a B plan for the possibility of just in case the negotiations between the UK and the European Union on Brexit, will not unfold as planned, said Prime Minister Theresa May on Sunday. During an interview with the BBC May said that she believes her Florence speech from last week gave impetus regarding the talks for Brexit, adding that she deeply hopes to reach to an agreement with the EU officials in order to finalize the divorce procedure by March 2019. “The government is working on what should be implemented if there is no agreement. We also work to have a fair deal for the United Kingdom. Government departments are looking to see what changes are needed and what we need to implement”, added Theresa May. The big investment banks that have their European headquarters in London initiated their plans of creating new trading hubs in other parts of the region in anticipation of Brexit despite Britain’s commitment to a two-year transition period after March 2019, according to sources familiar with the situation, quoted by Bloomberg. They are not sure that agreement will be reached with the EU, and waiting for such an agreement would generate very high costs.